In a passive structure this is a fairly easy mistake to make since the object of care comes before the verb. Let’s take a look at some examples using the featured image for this post as inspiration (crossing the road). When crossing the road you should take care. In this case the subject – the person who is crossing the road – is looking after him or herself and nobody else. When crossing the road, parents should take care of their children. 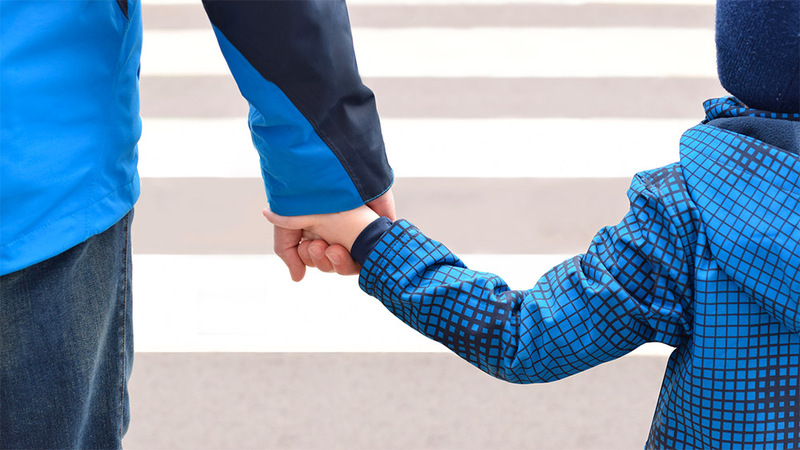 When crossing the road, children should be taken care of by their parents. Animals in zoos suffer in many ways, but at least they are taken care of by vets. Factory workers need to ?taken care oftake caretake care of when using dangerous machinery. They also need to ?take care oftake caretaken care of their machines and any safety equipment that they are obliged to use. In the event of an accident, staff are ?taken care oftake caretake care of by employers, who provide medical assistance if necessary. And if employees need time off work, then their salaries are also ?taken care oftake care oftake care as long as they are off sick. Factory workers need to take care when using dangerous machinery. They also need to take care of their macchines and any safety equipment that they are obliged to use. In the event of an accident, staff are taken care of by employers, who provide medical assistance if necessary. And if employees need time off work, then their salaries are also taken care of as long as they are off sick.